Exciting news: Tom Robbins at OFF THE GROUND! 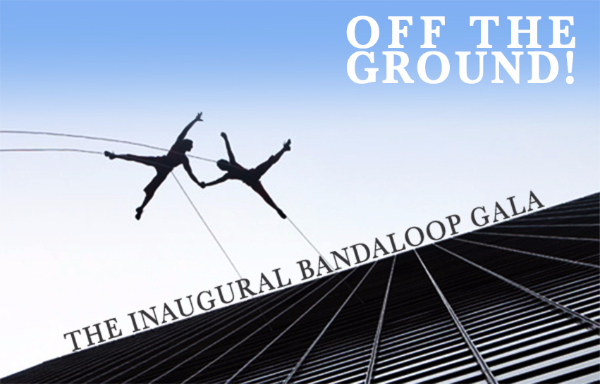 BANDALOOP is thrilled to announce that it will present the first BANDALOOP Award at the OFF THE GROUND! gala to international best-selling author Tom Robbins. Robbins will receive the award in recognition of his lifelong commitment to disrupting traditional thinking in the name of life, levity, beauty, and the pursuit and relish of happiness. The mythical Himalayan tribe in his novel Jitterbug Perfume inspired the name BANDALOOP. + Presentation of the first ever BANDALOOP Award to our guest of honor, Tom Robbins! Reserve your tickets soon! This is an intimate venue and space is limited. 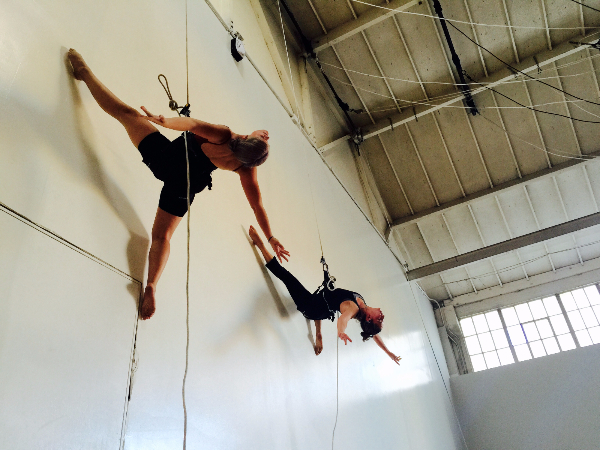 Catch a unique opportunity to step behind the scenes - join BANDALOOP in their Oakland studio for their upcoming open rehearsal. North Carolina! The dancers can't wait to see you in a few weeks at Center Stage.